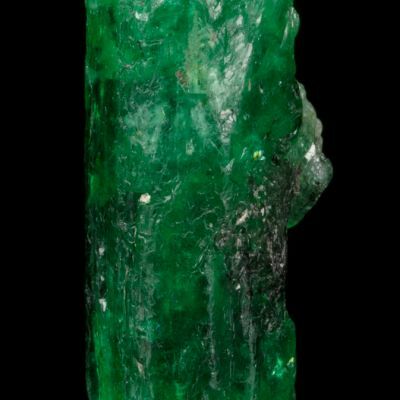 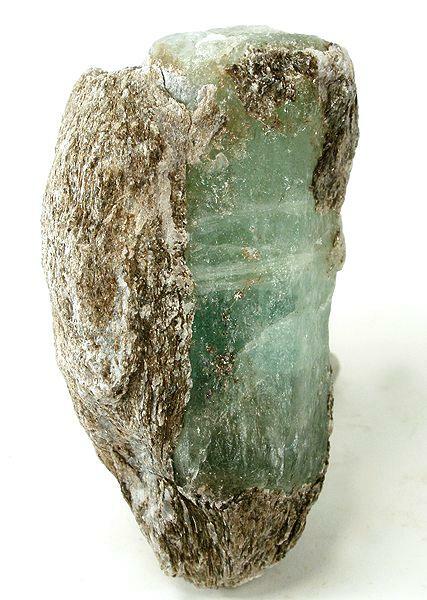 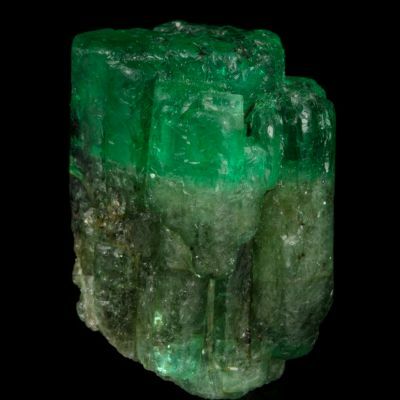 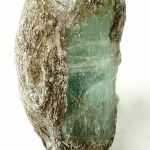 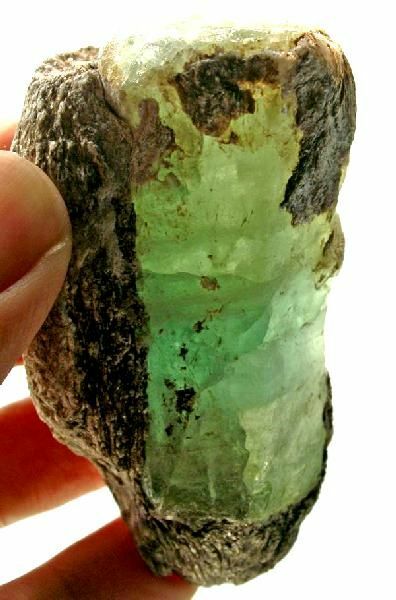 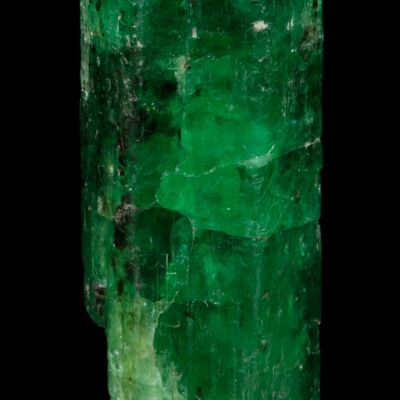 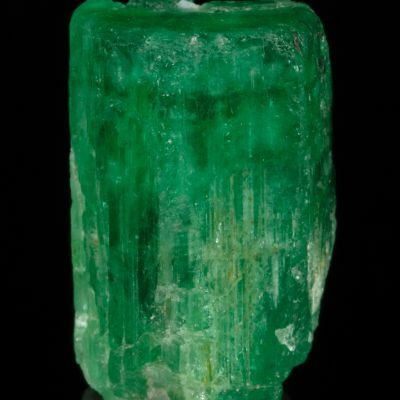 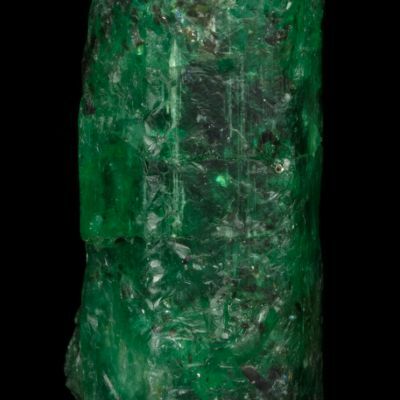 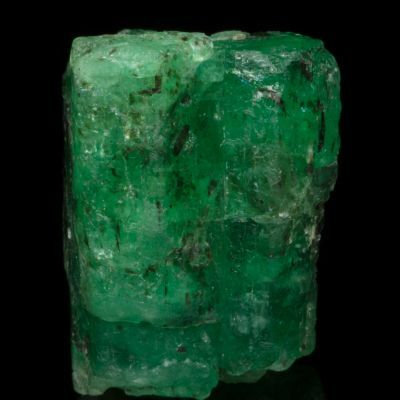 A large emerald nicely set in muscovite schist matrix from the emerald mines at Malyshevo, Urals. 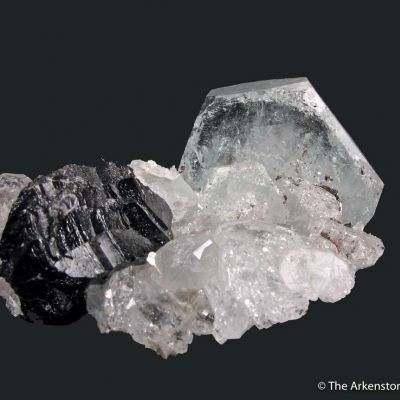 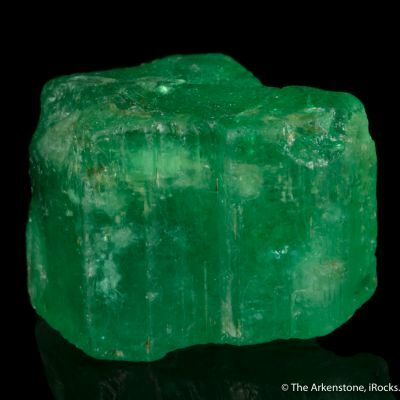 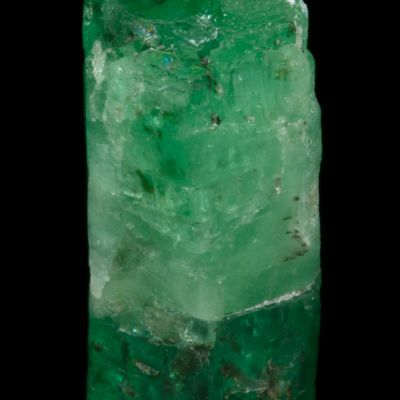 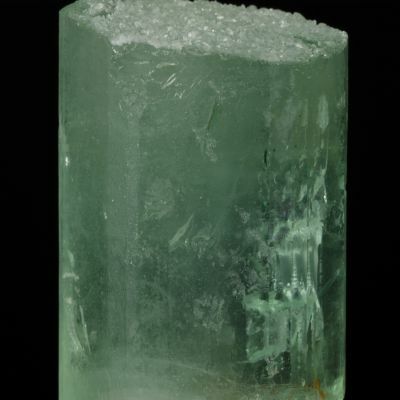 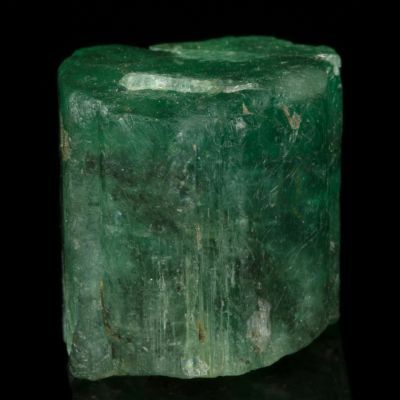 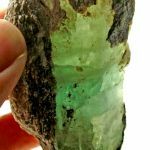 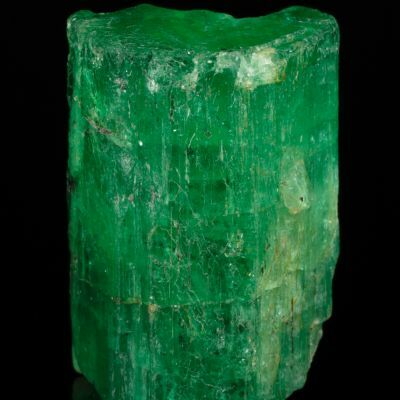 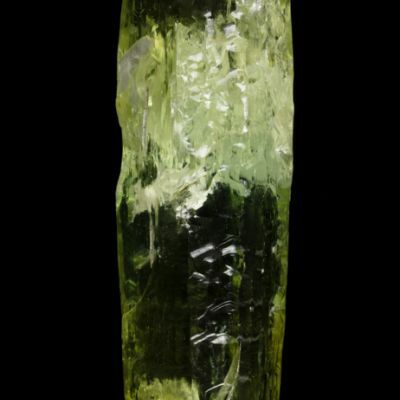 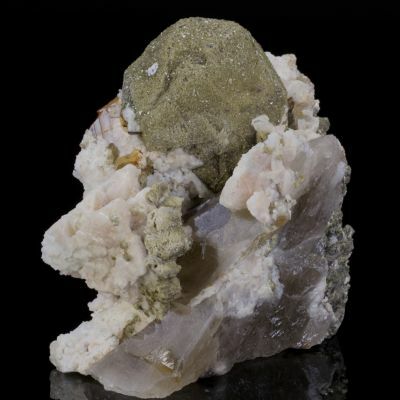 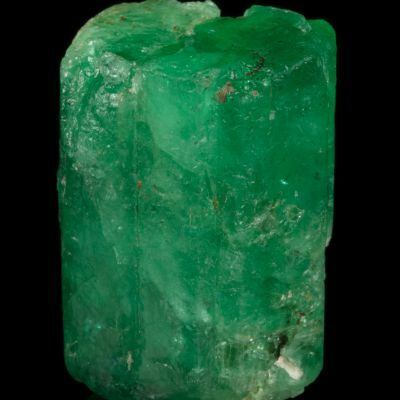 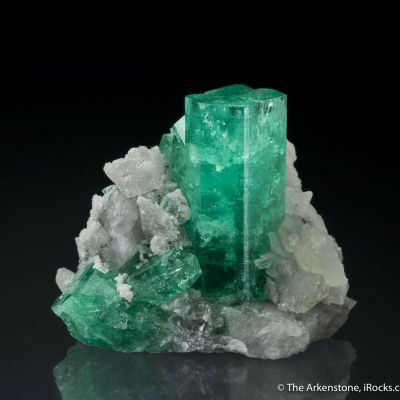 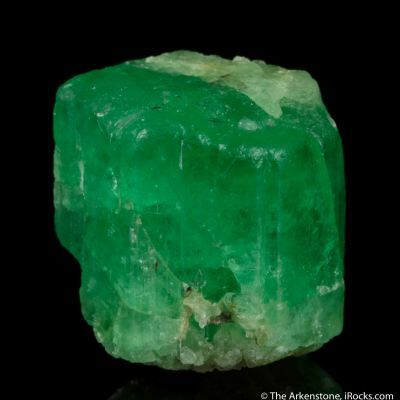 The euhedral, lustrous, pastel-green crystal is crudely terminated. 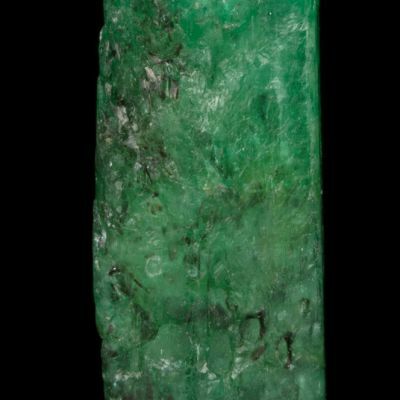 The backlit photo highlights the color and translucency. 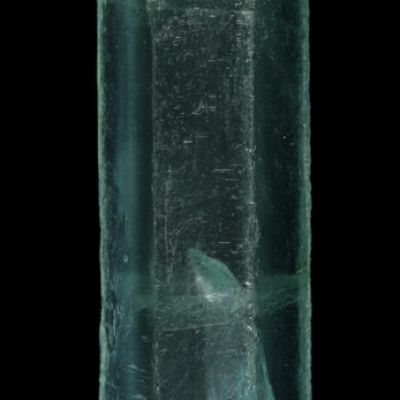 Classic Russian material and highly representative of this important locality. 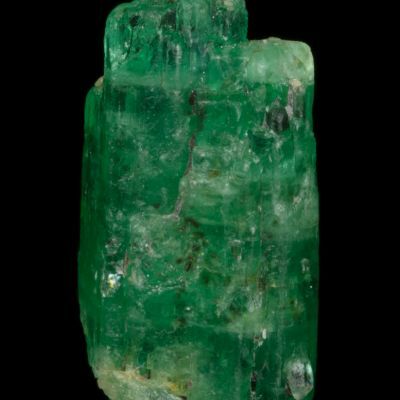 This is a huge example for the location.